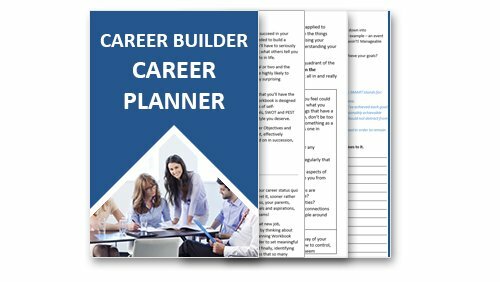 Career Skill Builder Library online membership provides over 150 skill set courses in the areas of Administration, Business, Human Resources, Management, Microsoft and more, plus resources, career tools, resume and cover letter templates to help you grow your career. For a full list of courses available, scroll down. The first thing we recommend to all new students starting off on their career development journey is to complete the Free Create Personal Success Course, valued at $199 this course has been included as an added bonus to help keep you motivated to work through the Career Skill Builder Library to obtain the skills you need to achieve personal success. 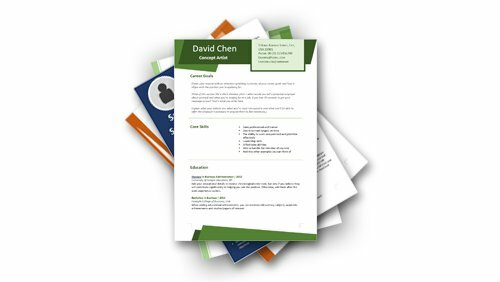 With some courses under your belt, it's time to revisit your resume, this selection of resume and cover letter samples will give you a great resource to call upon when you're looking for work, ready for a change of career or face unexpected unemployment. Becoming a member of The Career Skill Builder Library is easier than ever, simply choose your subscription option below. 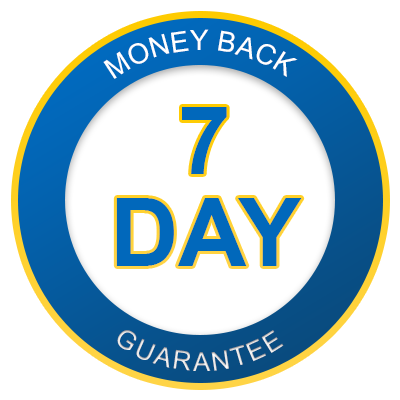 Once you sign up you’ll be billed either monthly or annually depending on which option you choose which you can cancel at any time. As long as people are being employed in the workforce, the field of Human Resource Management will always be present and in demand. Human resource managers deal with all aspects of employee management, performance, policies and systems in businesses and organizations. These super people managers are able to handle a multitude of activities, such as recruiting, training, development, performance appraisals, payment systems and other reward or benefits systems. HR departments also generally deal with industrial relations and government laws. 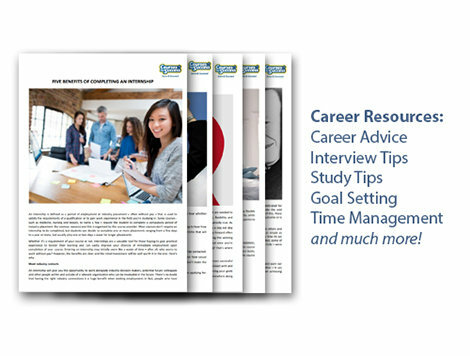 All this and more are included in the Career Skill Builder Library. The workplace requires essential skills to get the most out of your career and your work colleagues potential. Business ethics, business acumen, business etiquette, business civility, managing change, conflict resolution, delivering constructive criticism, health, and safety, risk assessment, workplace diversity, workplace harassment. The list seems to be never ending. How on earth are you meant to keep on top of all that and where can you learn these skills? right here in the Career Builder Online Course Library. Access is the world’s premier database software. You can use Access to create and edit databases or just download a ready-made database template and start typing. It’s that easy. You can create a database of contacts, expenses, household and/or business inventory. In other words, if you have data that you want to get more out of access is the best way to store and organize it. Word is a powerful word processing application, however, it does much more than create simple documents by studying these courses you will learn to not only create more professional and well-designed documents but also work more efficiently with words more advanced and powerful features. 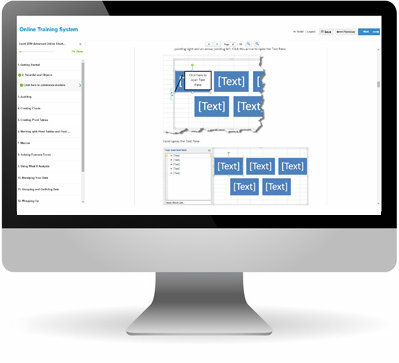 Publisher is a flexible and powerful desktop publishing and authoring tool. It goes well beyond what you can produce with word processing software like MS Word. These courses will help you learn to produce high-quality publications for both personal and business use and cover everything from the basics to the advanced features that will bring your documentation up to a professional standard.